Samsung Galaxy S8 to come with a massive 8GB RAM? PTCL has suddenly stopped working in Pakistan. 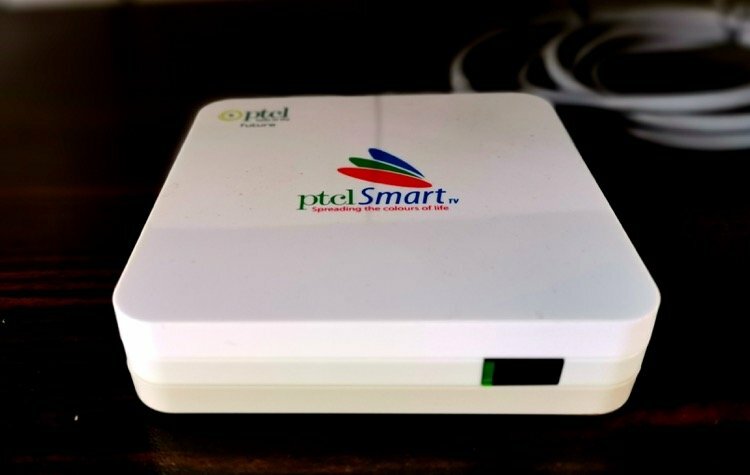 The internet users stormed to the social networks like Facebook and Twitter and started posting the questions about the availability of PTCL’s data and voice service in different parts of the country. As per initial reports, there seems no problem with rest of the ISPs including the cellular operators; however, PTCL and all dependent networks are down. GM Communication PTCL Imran Janjua confirmed that the voice and internet services are down affecting PTCL and EVO customers at the same time. The service is down due to the reason fiber optic cable has been cut causing disruption of service in various parts of the country; however, the spokesperson could not confirm the location of the damage. Ufone customers are also facing problems in Pakistan, and the service is down in many areas of the country. A Ufone spokesperson confirmed that the service was affected on account of PTCL’s service absence. As the reports are coming, the most hit areas are Sakkar, Faisalabad, Peshawar, Karachi, Hyderabad, Hub, Khuzdar, Sorab and Hangu. According to the official, the service may remain suspended from an hour to multiple hours, in that case, the company will shift to the backup arrangement for restoring the service. “We want to render our apologies for the inconvenience they are facing,” both the spokespersons added. There are currently 2.6 million landline customers of PTCL across the country whereas its DSL and EvDO services are being used by 1.3 million and 0.98 million customers respectively. A PTCL official updated that the services are being restored and it will fully up shortly. A spokesperson of Pakistan Telecommunication Authority (PTA) has also confirmed that the cable was cut in some places including Hub and Karachi. Investigations are being conducted to ascertain the reasons.